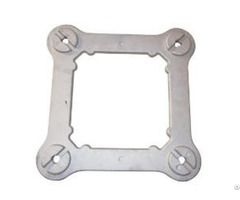 China Connection Parts Aluminum Alloy Die Casting Company Junying Provides Connection Parts, Aluminum Alloy A380, Die Casting, Mechanical Parts. 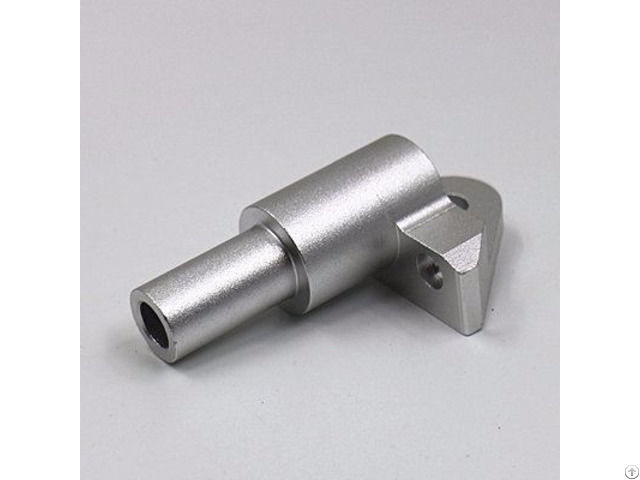 Name: Aluminum Alloy Connection Parts. 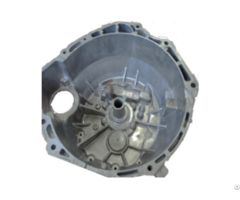 Surface Treatment: Sand Blast, Oxidizing into Silver.